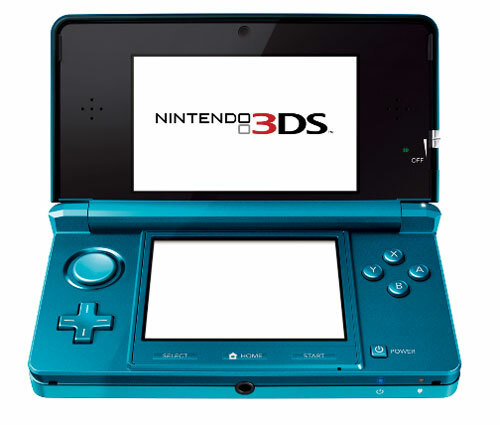 Nintendo has officially launched the site for their upcoming 3DS and confirmed a release date of March 27. I got to see this thing at E3 last year and it was very impressive, delivering a surprisingly solid 3D experience with no glasses. They have a nice slate of launch titles and a bunch more coming by Christmas. Only downside is the estimated 3-5 hours of battery life. $250 is definitely a lot more than Nintendo handheld gamers are used to paying, but these will be very hard to get a hold of throughout 2011 nonetheless. Get your pre-orders in now if you want to get your hands on one! This entry was posted on January 25, 2011 at 7:49 pm and is filed under Uncategorized, Video Gaming with tags 3DS, Nintendo. You can follow any responses to this entry through the RSS 2.0 feed. You can leave a response, or trackback from your own site.